The 9th edition of Ljubljana’s Sonica festival will present a week of concerts, audiovisual performances, artist talks and walks through natures of various kinds. The festival exhibition evolves around the theme Scapes – meaning spaces of escape, joining artworks that build technology fused variations of landscapes. This year’s artists in residence are Mike Rijnierse and Katarina Petrović (in partnership with V2_Institute for Unstable Media), who will produce two exciting works to be presented for the first time at the Ljubljana festival. 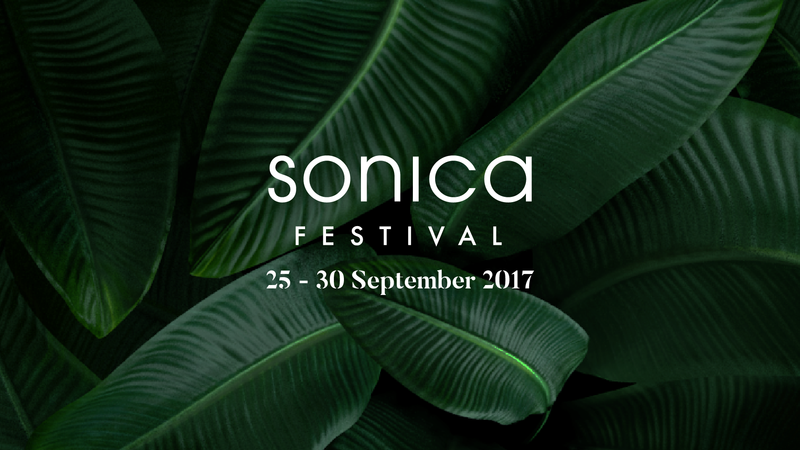 Through the six-day programme featuring four concert nights, as well as workshops, walks, jam sessions and performances, Sonica will offer another packed sonic edition of refreshing new names and homecomings of seasoned artists.